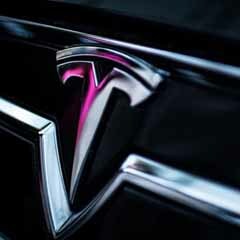 Contrary to popular belief, CEO Elon Musk is not the founder of Tesla Motors. It was actually started by Martin Ebernard and Mark Tampering. 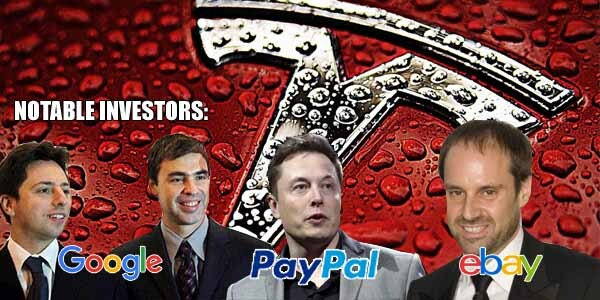 Musk just invested a lot of money into the company in February of 2004 ($70 million in total) along with other Silicon Valley bigwigs including Sergey Brin and Larry Page of the Google fame, as well as Jeffery Skoll, the founder of eBay.